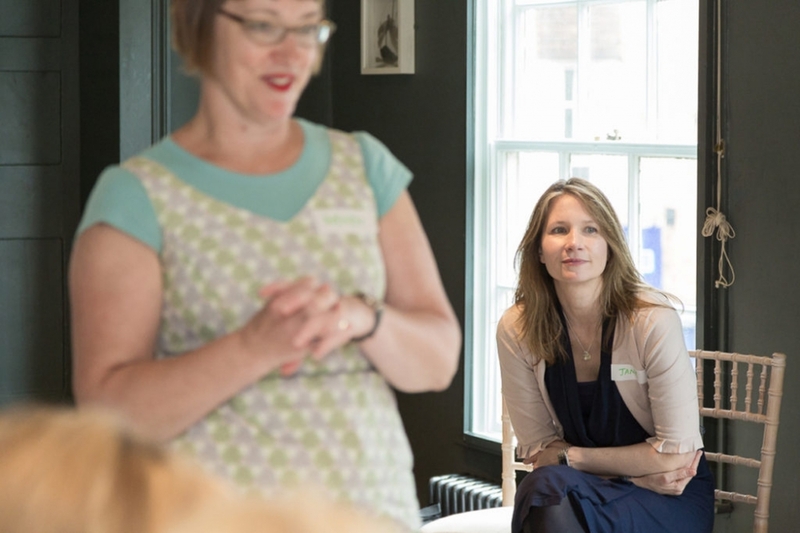 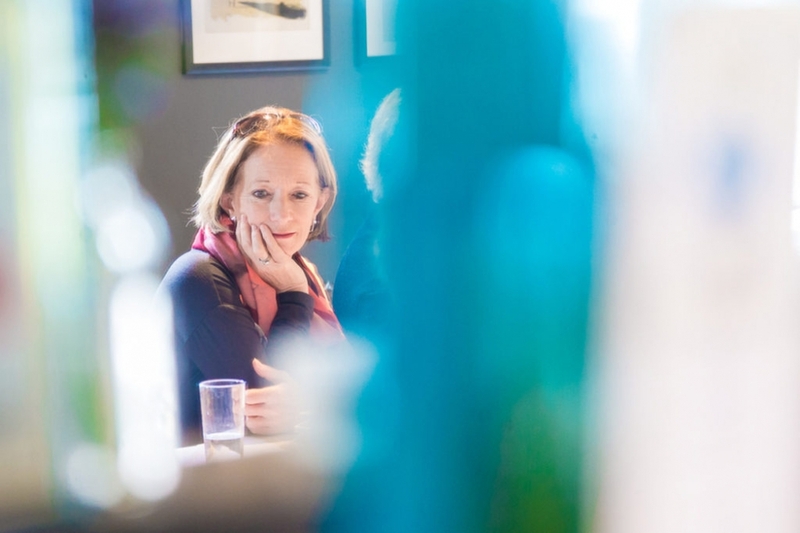 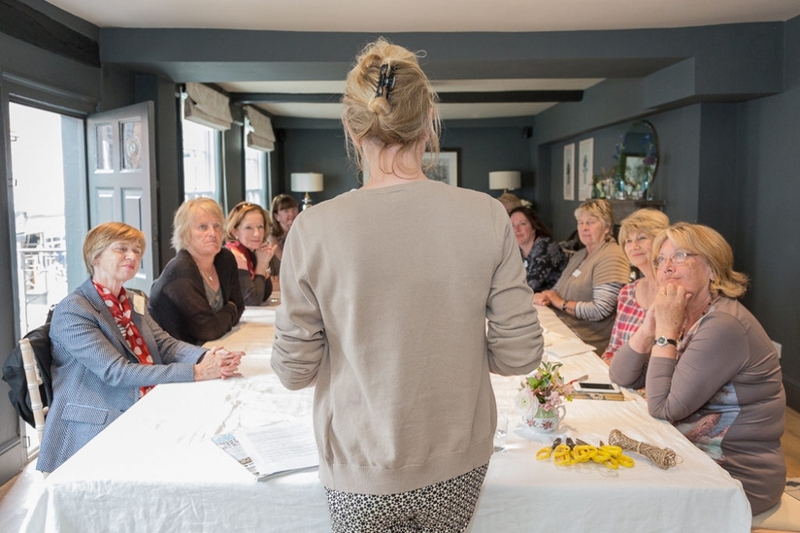 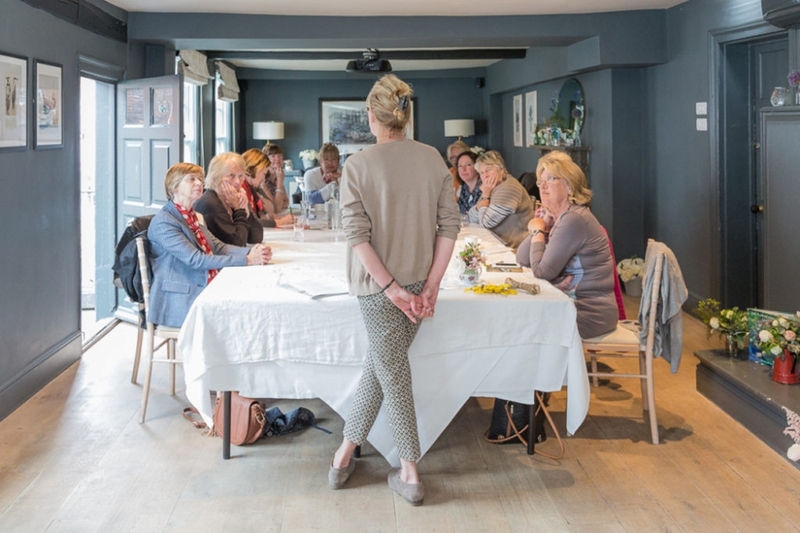 I was recently asked to photograph a workshop at The George Rye on the subject of becoming confident with colour. 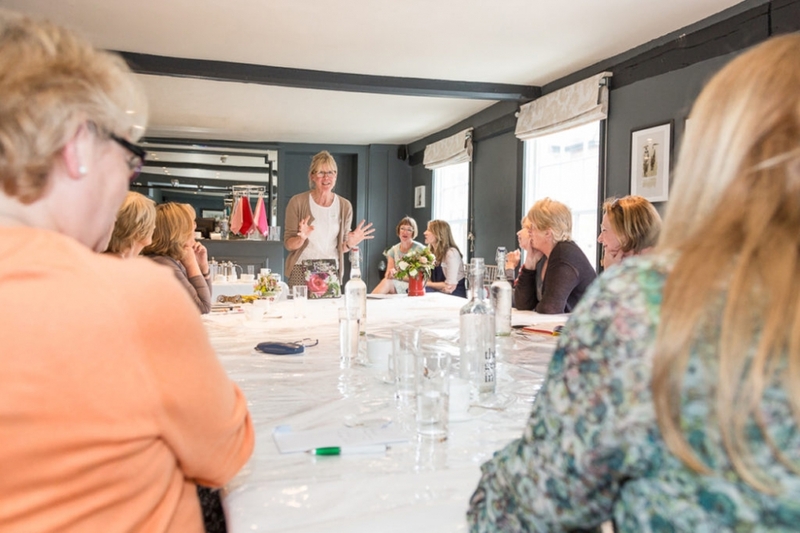 Guests enjoyed the opportunity to learn from the experts, with plenty of time to receive one to-one advice. 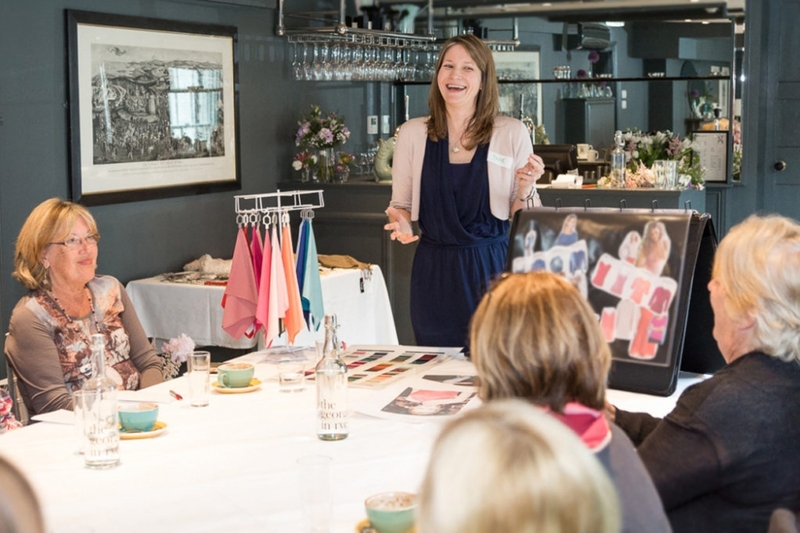 With summer just around the corner, attendees spent a morning learning how to bring colour into their lives. 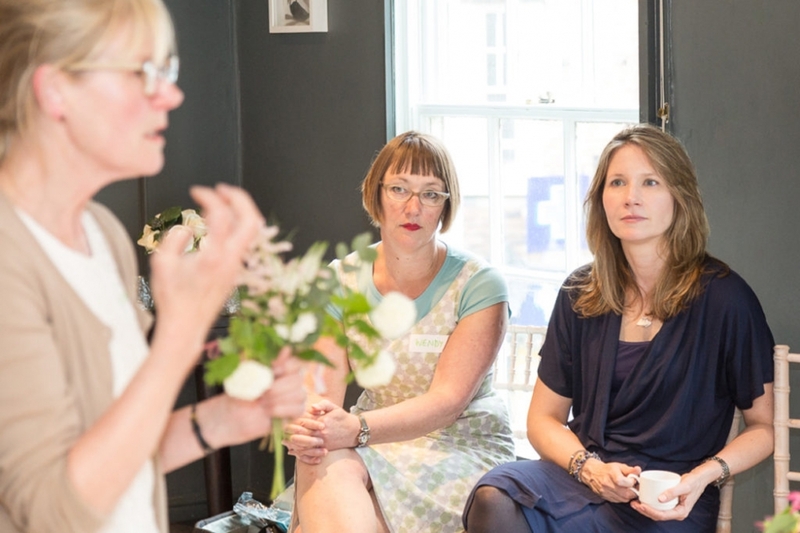 Personal Stylist & Make-up Artist Jane Mather kicked off proceedings. 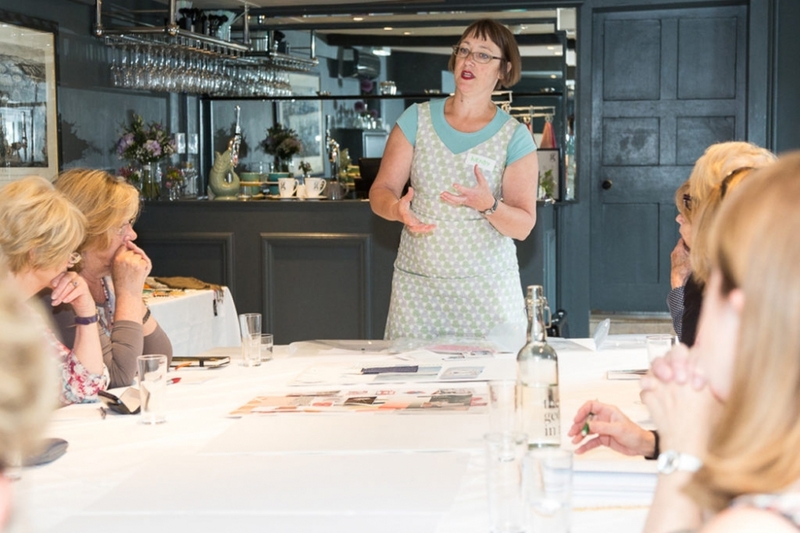 Jane’s formal training was at the world renowned London College of Fashion and Aston & Hayes and she has been putting all her knowledge and expertise into practice ever since, including working as an in-house Personal Branding Consultant for BDO LLP, the UK’s fifth largest accountancy firm. 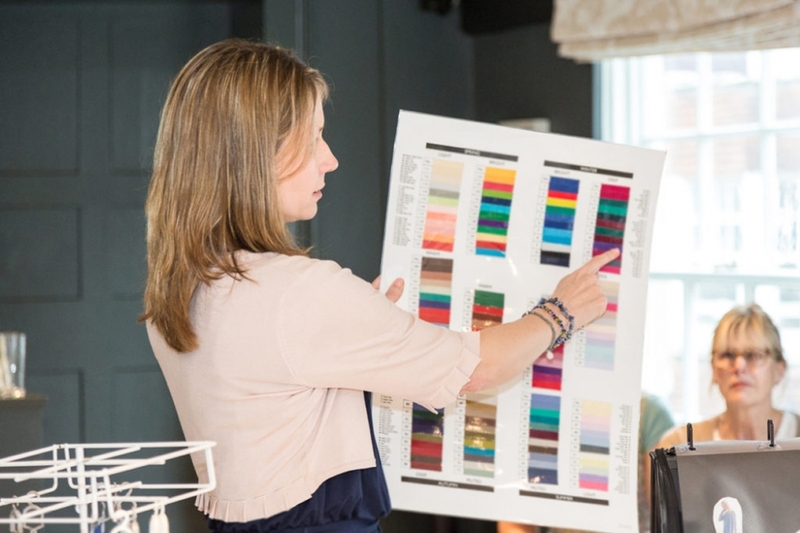 Jane talked about incorporating this years Summer colours into your wardrobe. 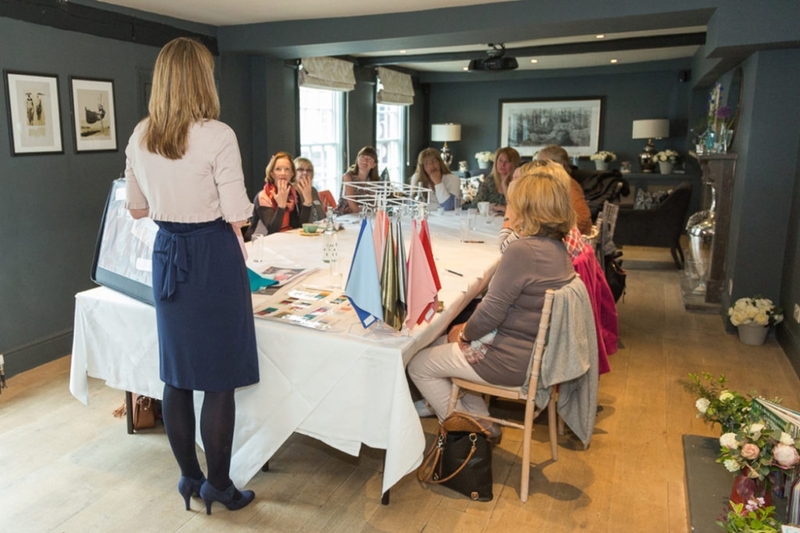 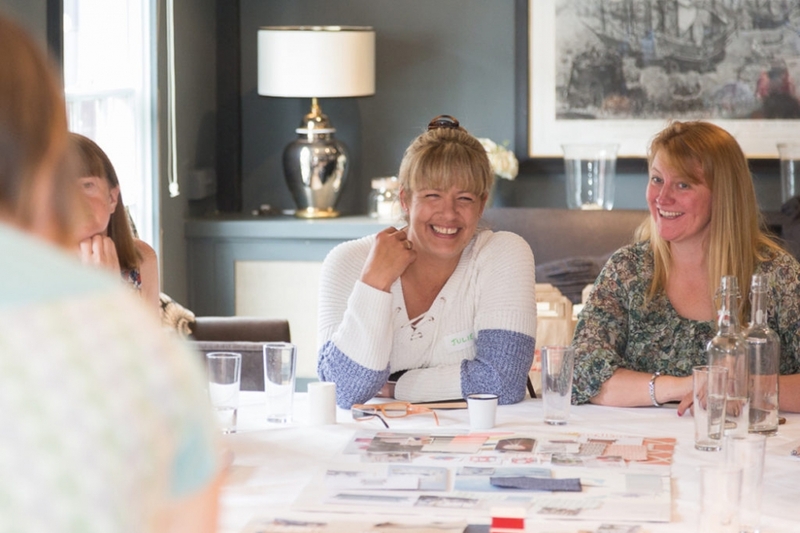 Using a number of interesting techniques, Jane discussed what a typical colour consultation would involve and also mentioned the other services that she offers. 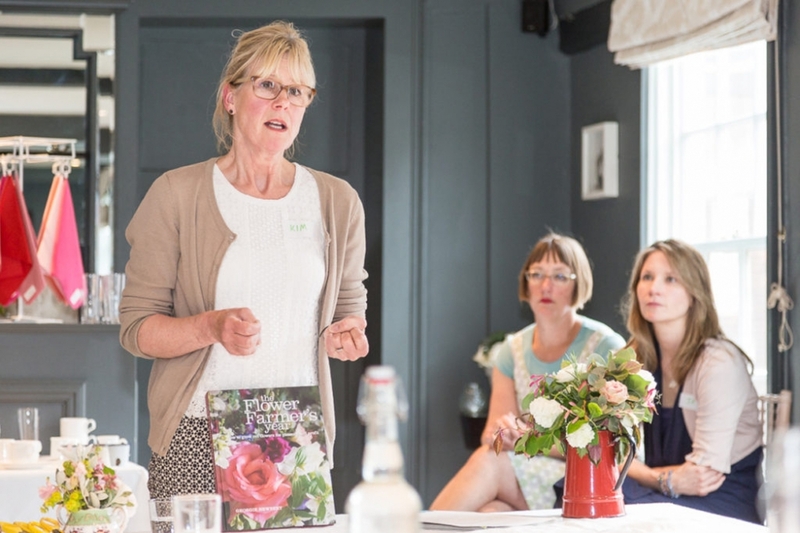 Next it was the turn of Wendy Newman of Wendy Newman Interior Design. 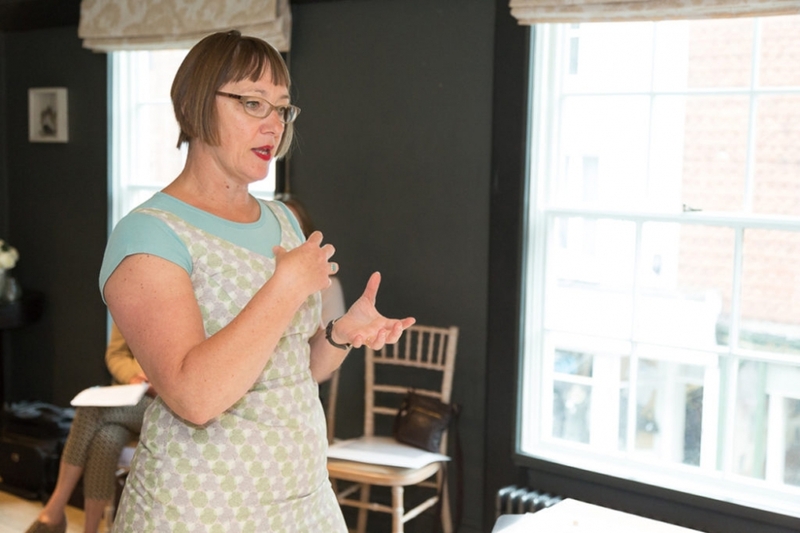 Wendy is an interior designer based near Rye in East Sussex and happily works throughout Sussex and Kent. 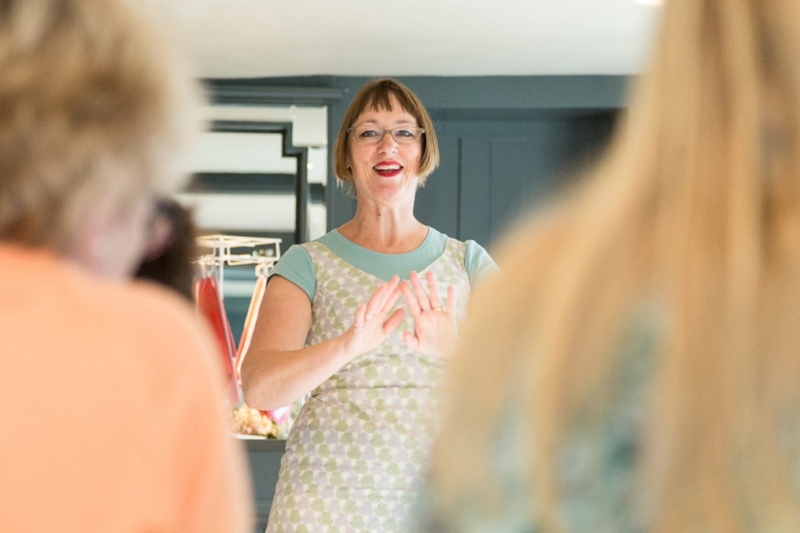 She helps clients achieve the interiors of their dreams by identifying exactly what the problems are and focusing on the solutions. 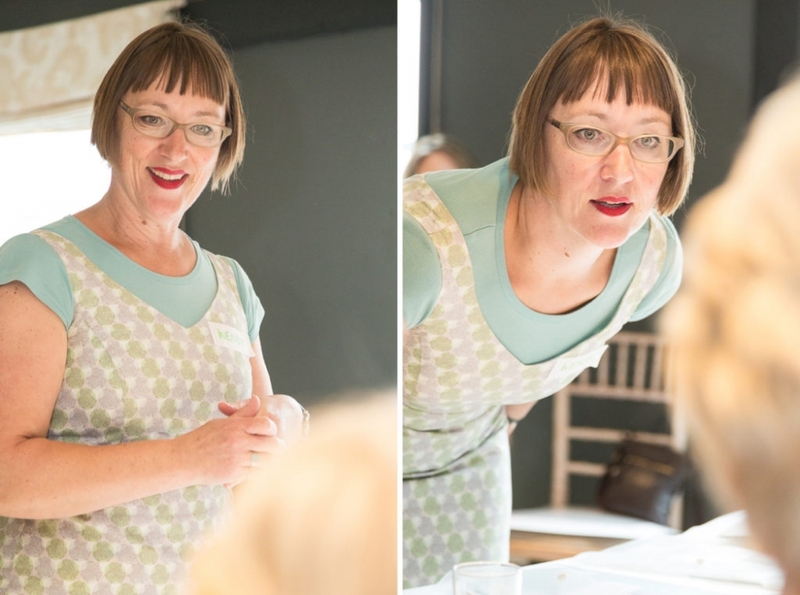 Wendy gave a fascinating talk on how to incorporate Summer colours in your decorating schemes. 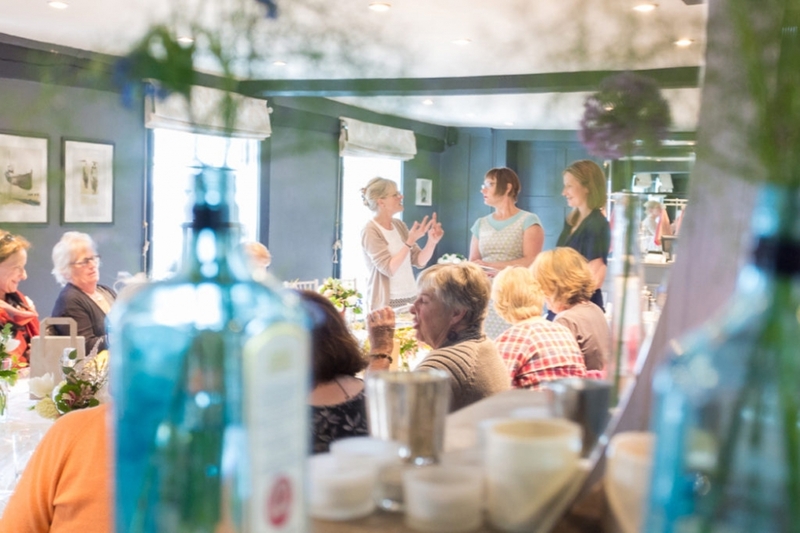 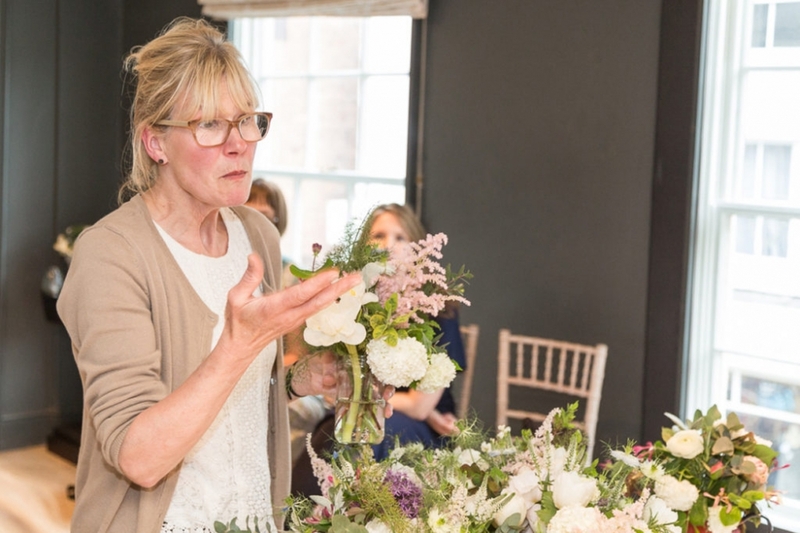 Finally it was the turn of Kim Watson of Flower House Studio who informed the guests how to create the perfect summer floral display for their homes using flowers that can be found in the garden. 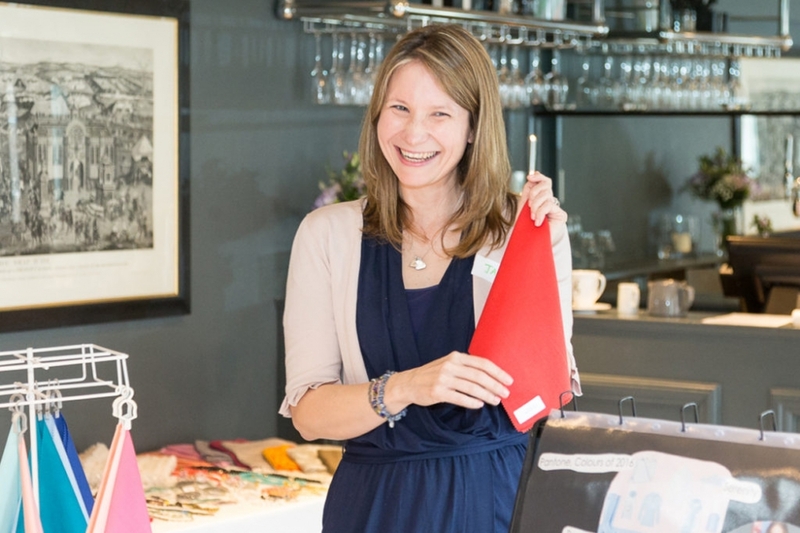 After her talk, guests had the opportunity to try their hands at creating their own display. 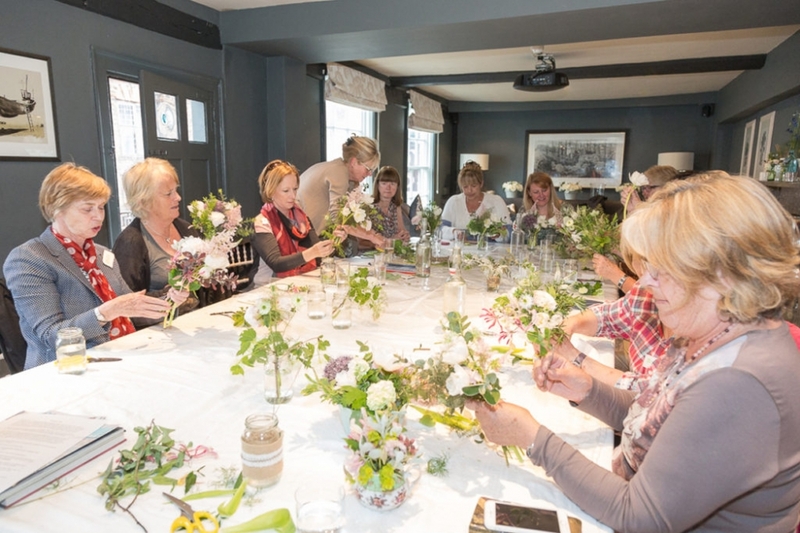 After a fun and informative morning learning all about Summer colour everyone went away not only with their newly created floral displays and lots of new ideas to try out, they were also presented with a goody bag!